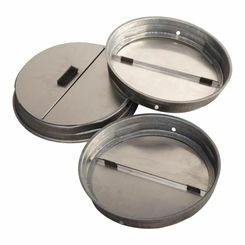 Get a great price on your choice of fire dampers here at PlumbersStock. We offer one of the widest selections of heating and cooling products you'll find anywhere, let alone online. We even have the HVAC tools you need to make your damper installation go smoothly. What Is a Fire Damper? 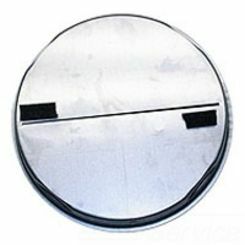 The first thing you must understand is the difference between opposed blade and fire dampers, as they are quite significant. First, a fire damper (often referred to as a smoke damper) is a passive fire-prevention ventilation product, which helps HVAC ducts stop the spread of fire inside duct and vent system through fire rated walls and floors. Used oftentimes in kitchens and other locales in which fire hazard is a definite problem, fire dampers—when activated by a thermal element—provide safety by closing and preventing access to the flames to other parts of the facility in which the fire damper is located. 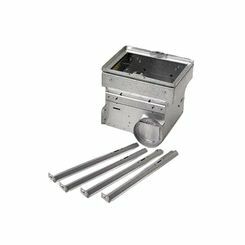 For the most part, you are going to need fire smoke dampers for commercial properties. 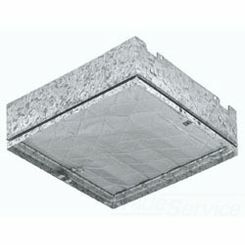 Fire dampers, of course, help buildings remain up to code (from a fire resistance perspective), while opposed blade dampers are very important for climate control throughout the office. In other words, there are very few instances in which you will not need fire or blade dampers (in fact, inspections require them), so you are certainly in the correct place. 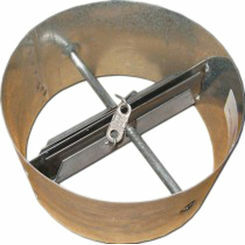 Standard Fire Dampers are used in duct systems where the HVAC system blower will be cycled off during an alarm. This means that if there is a fire, the HVAC will be turned off, ceasing air flow and impeding the spread of fire. Dynamic Fire Dampers on the other hand, allow the HVAC to continue running, even during an alarm. They close based on airflow velocity. These factors all add up to providing you sufficient air control in your building. 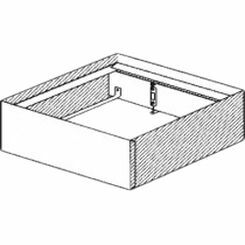 Make sure to answer each of these questions before purchasing your Shoemaker fire damper, as to avoid problems in the future. 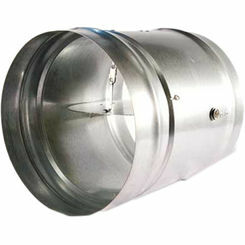 Contact us if you need more information concerning your damper choice. In the end, just understand we offer everything you need and more for your HVAC supplies, including the best fire dampers on the market.  Thanks for choosing PlumbersStock.